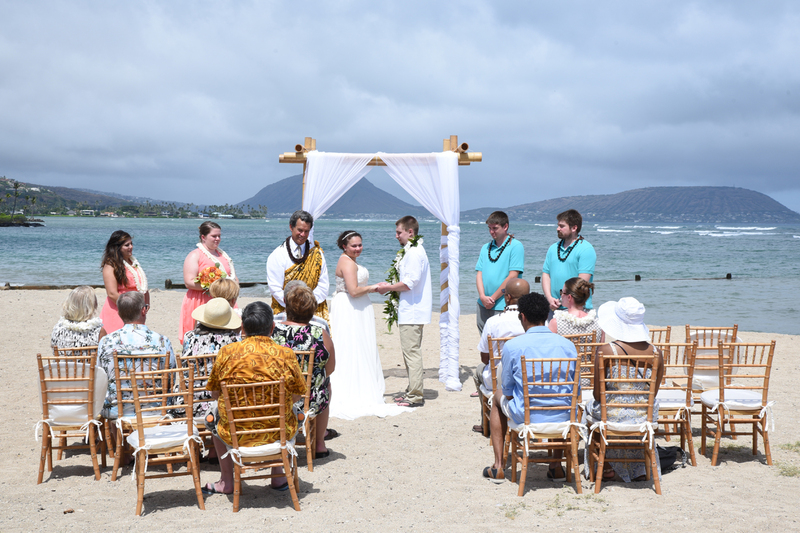 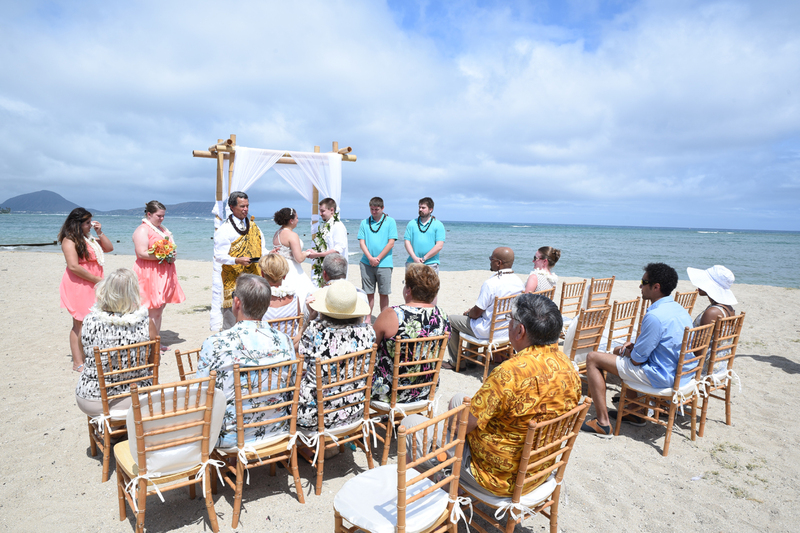 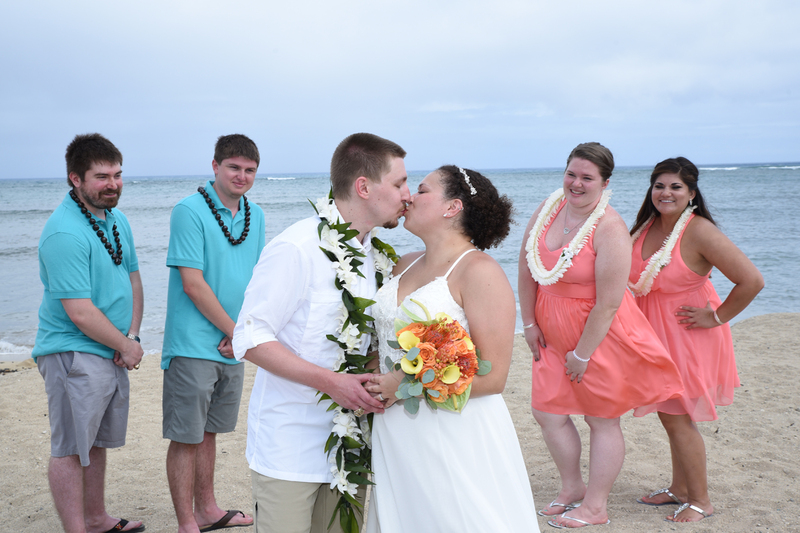 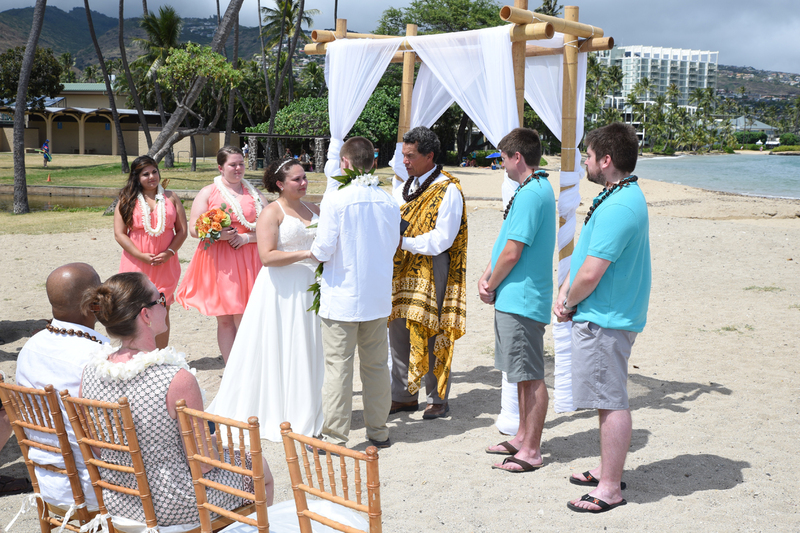 Our Kahala Deluxe Wedding at Waialae Beach Park includes bamboo arch and 20 chairs for your guests. Lovely wedding package for medium sized weddings with 20 guests. 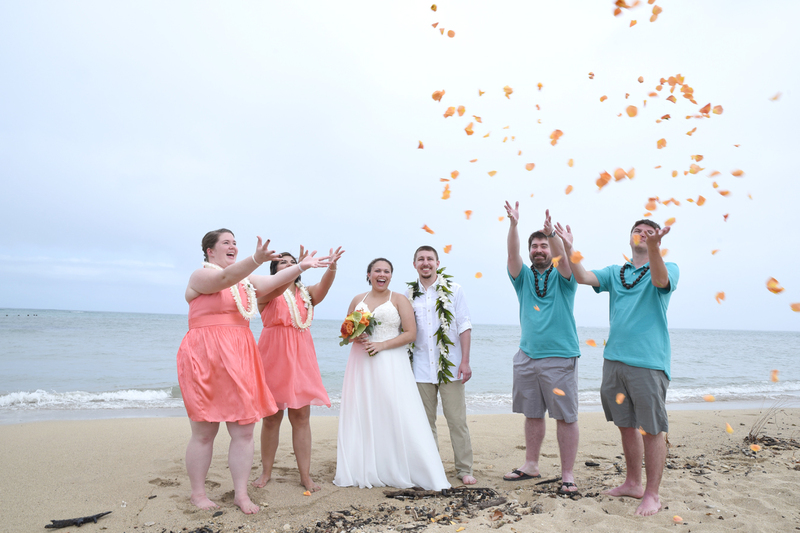 Celebrate your marriage in Honolulu with a rose petal flower shower. 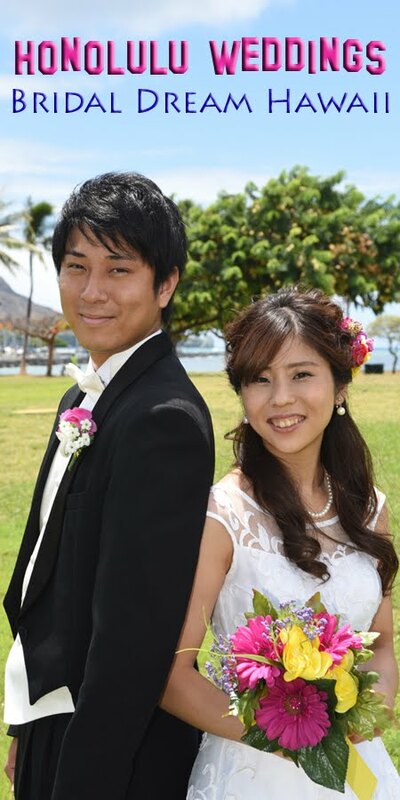 Bridal Dream Hawaii has plenty of flower options you may include in your wedding package.